Michaels Gift Cards make the perfect gift. No expiration, no fees. Get yours today! Valid in any of the 1,030 Michaels stores across the US. 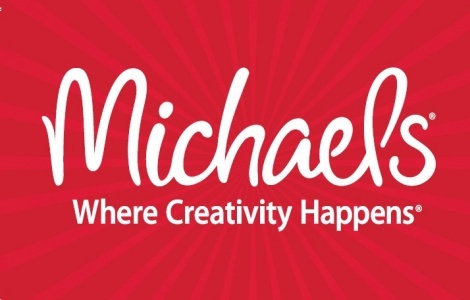 For store locations and more information visit www.Michaels.com. This card may be used at any U.S. Michaels store for merchandise and class fees only. May not be used to purchase gift cards or debit cards. Purchases will be deducted from this card until the balance reaches zero. This card is not redeemable or refundable for cash except as required by law. Lost or stolen cards will not be replaced. Michaels Stores, Inc. store associates may not change the terms of this card. For balance inquiry visit any U.S. Michaels store. Issued by Michaels Stores Card Services, LLC. This card does not have an expiration date. Any term or condition of this card is void where prohibited by law. PROTECT THIS CARD AND TREAT IT AS YOU WOULD CASH. ©2010 Michaels Stores, Inc.